Websites & digital marketing play an essential role in building your brand. Your website is a virtual storefront and should present the same brand image and feel that customers would experience if they were to walk into your actual store. 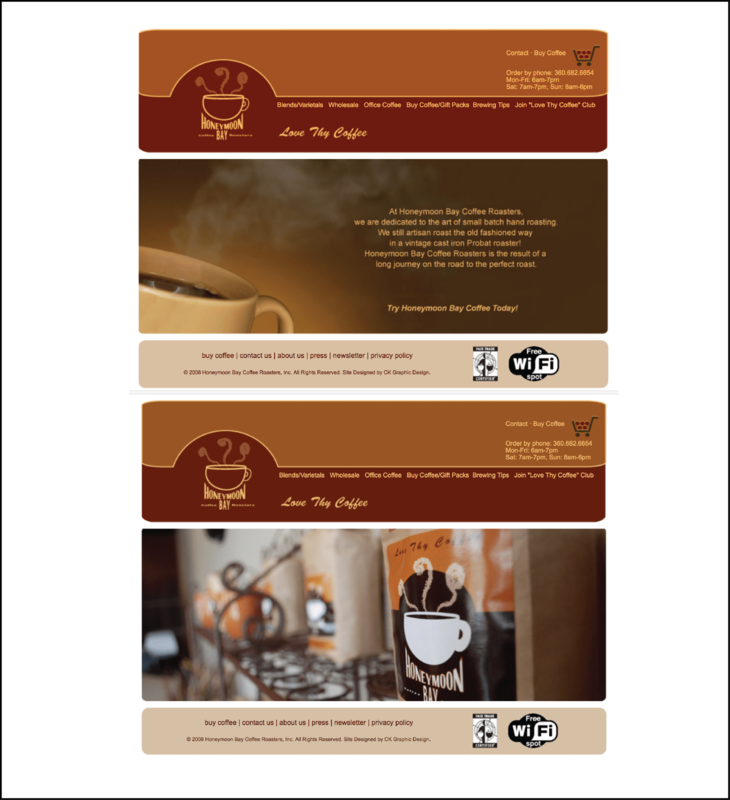 Images: Websites created in WordPress for Clients: Stitches In Design, Joen Wolfrom and Honeymoon Bay Coffee. 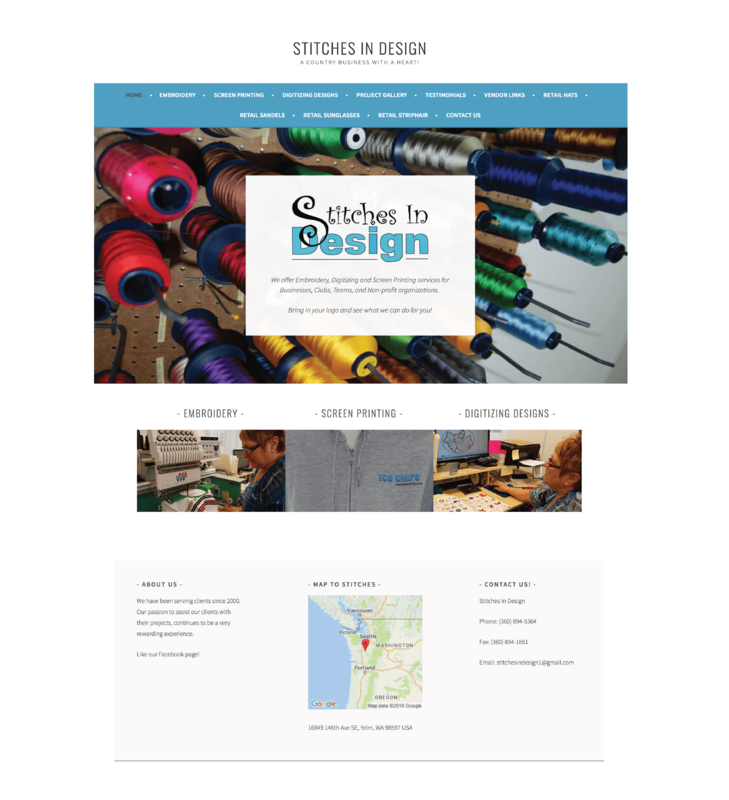 Our web site has been created in WordPress as well. Visit our gallery page for more information.